Garrigue, an intensely aromatic bush, is said to infuse the vines and grapes in the Rhône Valley with an extra dollop of spiciness. Not often does wind get credit for winemaking, but in France’s Rhône Valley, the Mistral deserves some respect, in so much as it is contributing to a new Rhone Revival. Sending cool air down the Rhône River as many as 100 days in the year, the benificent breeze chills hot summer days, mitigating intense heat in the vineyards. It also scrubs vineyards of diseases from humidity, rain and fog. Purists also boast that the wind works like a virtual conveyor belt, infusing the region’s leading red grapes—Syrah, Grenache and Mourvèdre—with spicy dollops of the aromatic shrubbery garrigue. While the wind certainly plays a role, Rhône reds (nearly 80% of the region’s wine) draw on much more en route to their ultimate fruity, spicy style—diverse grapes (ten red and nine white are permitted); challenging stony soils; the art of blending. What matters most, of course, is that factors both stylistic and economic have converged to boost Rhône wines tangibly ahead of the rest of France in the current American wine arena. 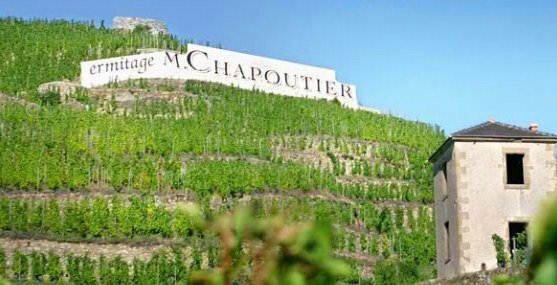 Rhône wine exports to the U.S. doubled in the last decade, hitting 1.2 million 9L cases in 2014, according to French Customs data. In 2014, Rhône red, white and rosé sales gained 6% in the U.S., reports Nielsen. Under the direction of Joy Cushing, Wine Buyer and Sommelier, Church & State, Los Angeles, Rhône Valley wines are now the third best-selling region on her wine list. Peter Deutsch, President of Deutsch Family Wine & Spirits, importer of Vidal-Fleury wines, points out that one of the Rhône’s strengths is offering well-made options at a variety of price points, not unlike cars and other products. What Deutsch finds most surprising is the sudden rise of rosés from the Rhône over the last few years. In 2014, Deutsch cited Nielsen data that reports fully a third (36%) of all Rhône wines sold were rosés. It’s a phenomenon he attributes to the growing popularity of rosés in general, including those from Rhône’s neighbor—Provence. 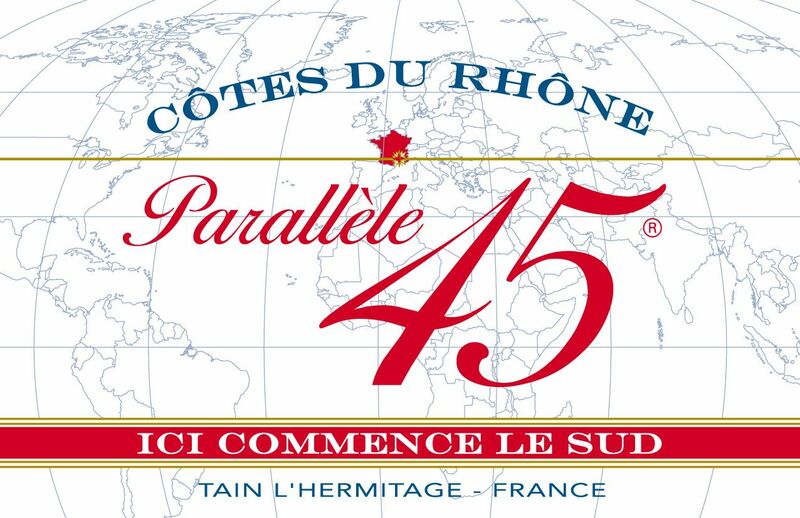 France’s Côtes du-Rhône region is situated at the 45th parallel, hence the name of Jaboulet Aîné brand, a popular entry-level wine with red, white and rose wine lovers. 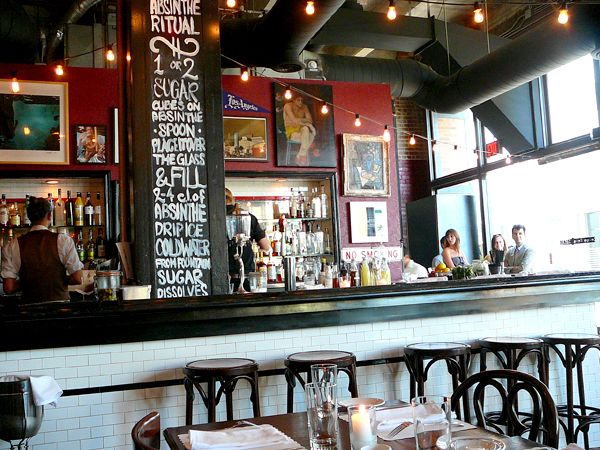 With or without a boost from the Mistral, Rhône wines appear poised to achieve still greater heights for America’s merchants and restaurateurs. 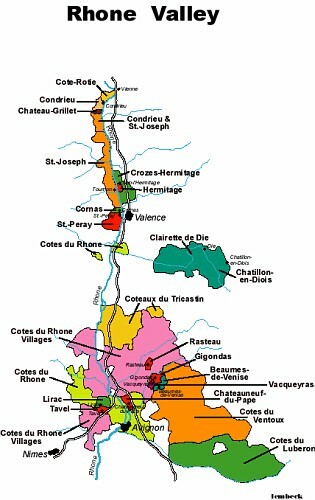 Perhaps some credit is due to the region’s generic ad campaign—“Côtes-du-Rhône: Always Right.”—which started back in 2009 and emphasizes the wine’s more versatile, accessible and contemporary identity, relative to other French wines. Eschewing traditional vineyard and grape visuals, the ads tapped common contexts and images that portrayed the flagship red’s ability to swing from casual to formal settings—e.g., jeans to tuxedo, pizza to haute cuisine. North to south, Rhône Valley wines are increasly sought after in the U.S.
Geography Lesson. 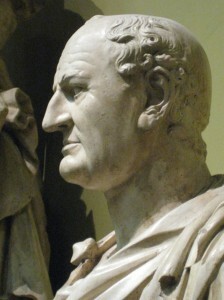 United by the river Rhône, the Rhône Valley overall must be viewed as two very distinct parts. 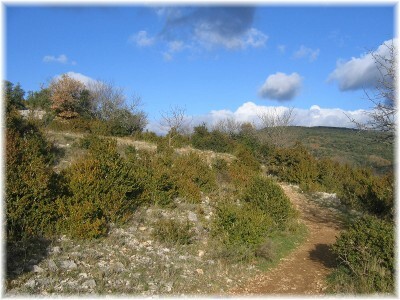 In the rugged, mountainous Northern Rhône, Syrah is the only red planted; in the southern part, red blends rule (comprised typically of mostly Grenache, Syrah, Mourvèdre and Carignan). Rhône wines are versatile. The Rhône’s grape-variety tool kit and propensity for blending help maintain a family resemblance across appellations that encourages experimentation. 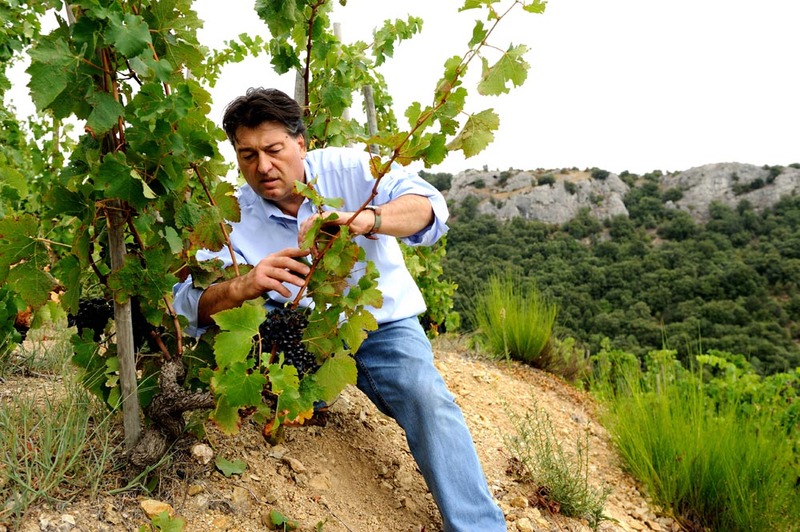 If a customer likes Côtes-du-Rhône, suggest similarly styled and priced wines from Ventoux. For those who enjoy Gigondas, Vacqueyras is likely to be a favorite as well. And for customers tiring of overripe Syrahs, a peppery Northern Rhône might be just the ticket. 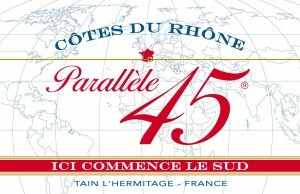 Southern Rhône wines are blended. Not entirely by coincidence, the Rhône revival echoes several major trends in wine today. Red blends, for example, are red-hot in the U.S. market; Rhône blends are as old as the vine-covered hills. Grenache/Garnacha has been pegged as a candidate for the next big grape; the Rhône is loaded with Grenache. And as rosé and organic wines continue to gain attention, the Rhône is well-positioned. The author would like to thank Beverage Media for permission to reprint this article. 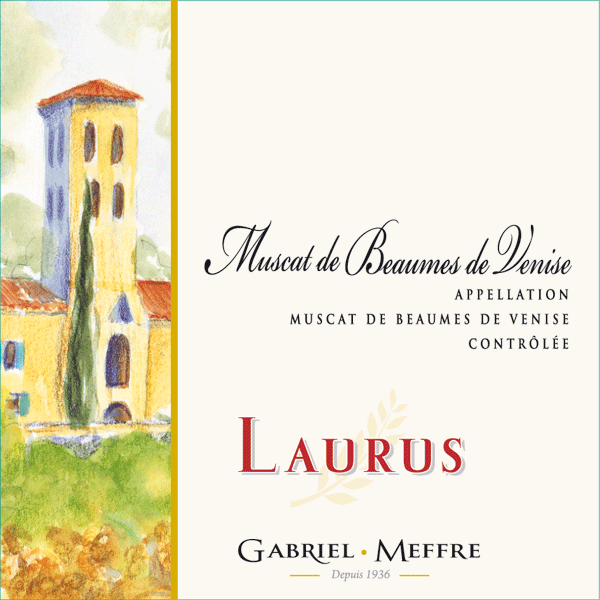 This entry was posted in Ampelography, France, French wine, Gabriel Meffre, Grenache, Mourvedre, Rhone Valley, Rhone Wine, Syrah, Wine and tagged #Grenache, #Jaboulet, #Jean-LucColombo, #RhoneValleyWine, #Syrah, #SyrahGrenacheMourvedre. Bookmark the permalink.